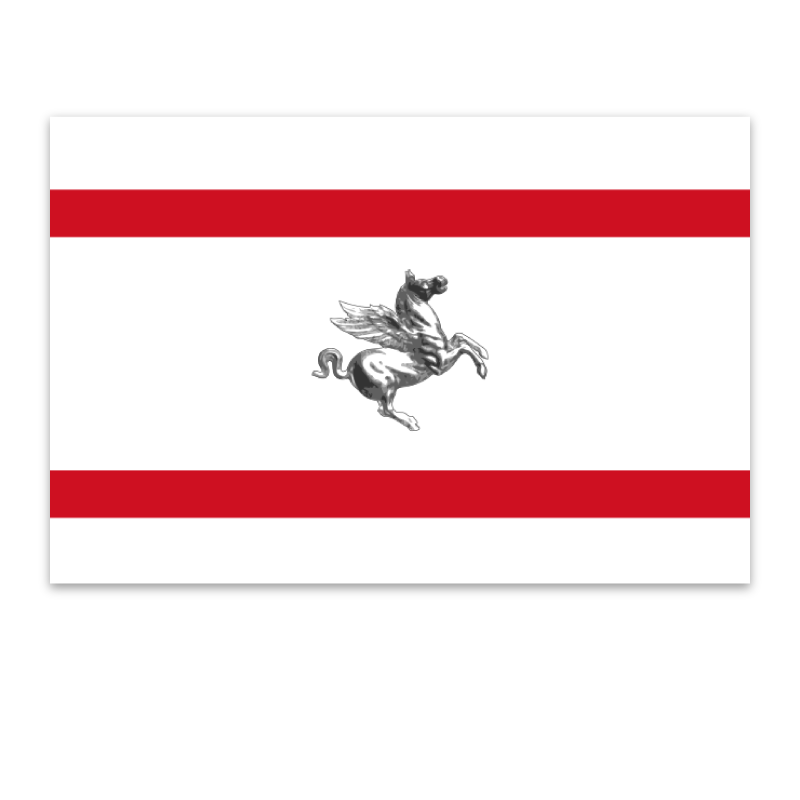 'Chiantishire' is an area in central Tuscany, so named due to its popularity as a retreat for expats from Britain and the USA. 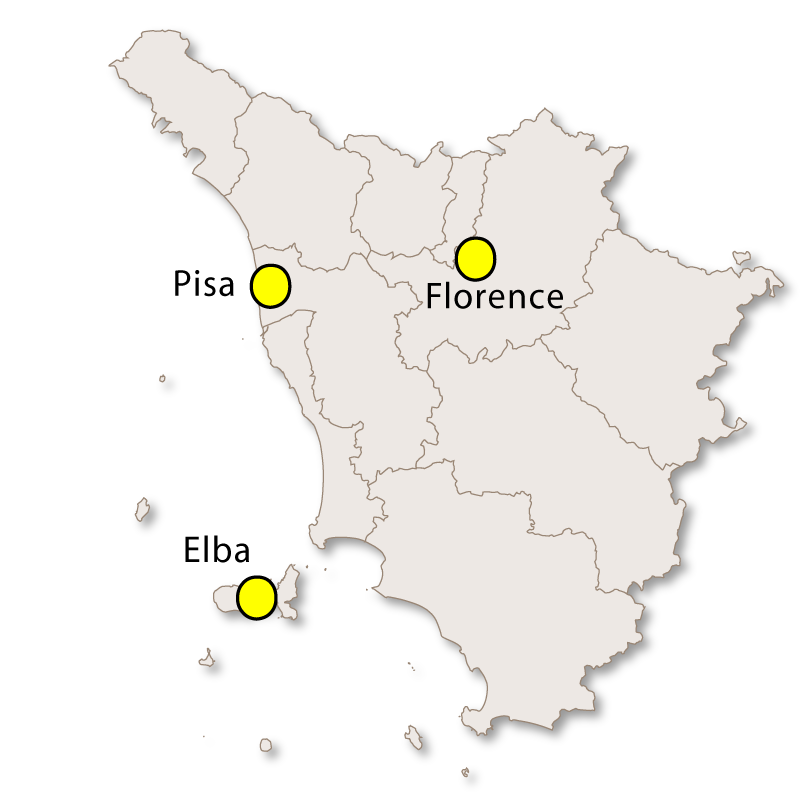 Now one of the most expensive areas of Italy in which to purchase it a house it is sought after by the rich and famous. 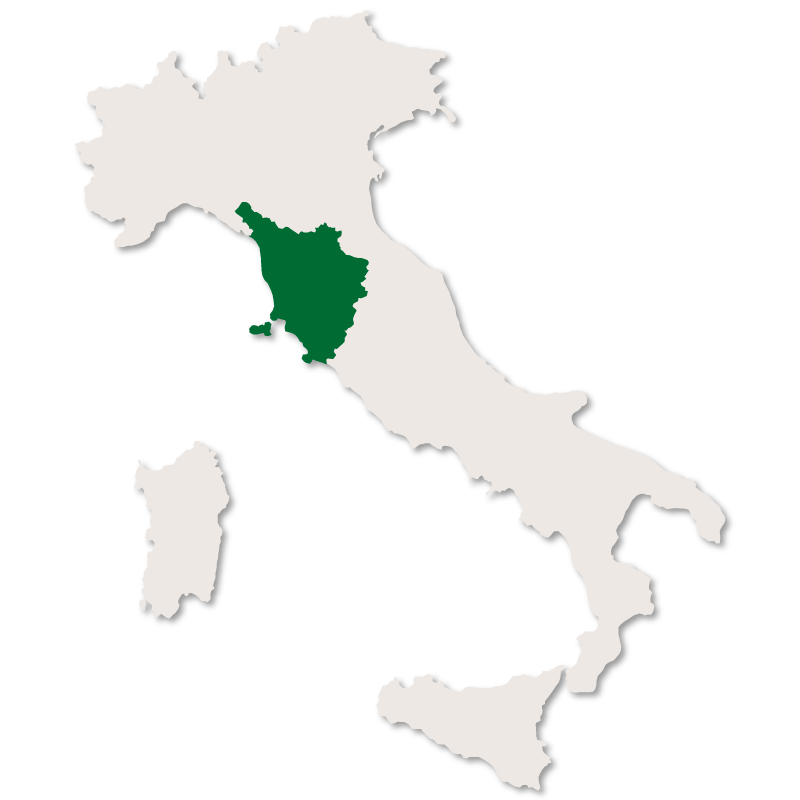 The exact boundaries of this beautiful part of Tuscany are unclear, but with Chianti at it's centre it stretches in a wide band from Florence in the north to Siena in the south. 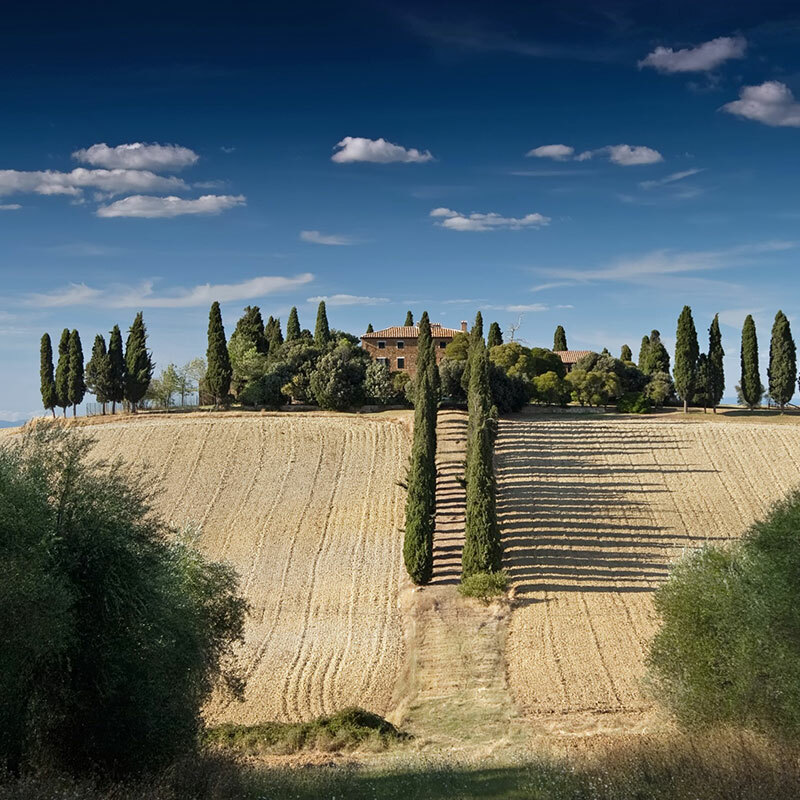 It is the landscape here that epitomises our image of Tuscany, and indeed Italy itself. The rolling hills, cypress trees, vineyards, medieval towns, sunflowers and stone houses glowing in the rose coloured evening light appear on postcards, photographs and paintings around the world. Of course, the one thing that this area is really famous for is its wine, the red Chianti wine perhaps being the most famous of all. This wine is made mainly from Sangiovese grapes (at least 80% or it will not qualify) and was traditionally bottled in a fiasco, a rounded bottled half covered in straw. 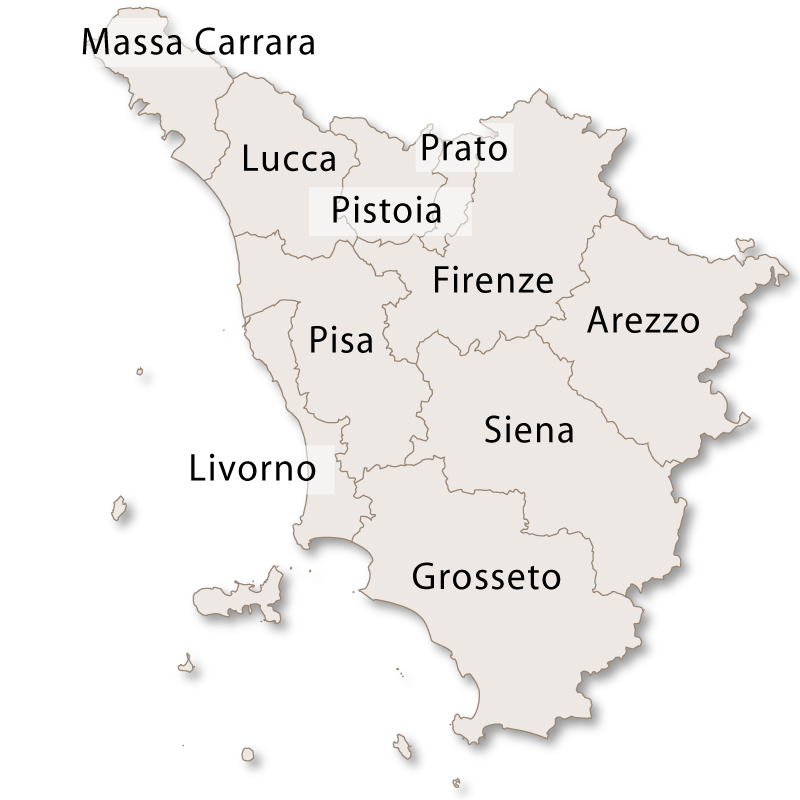 Many other well known Tuscan wines, both red and white, come from this area and are exported to many parts of the world. 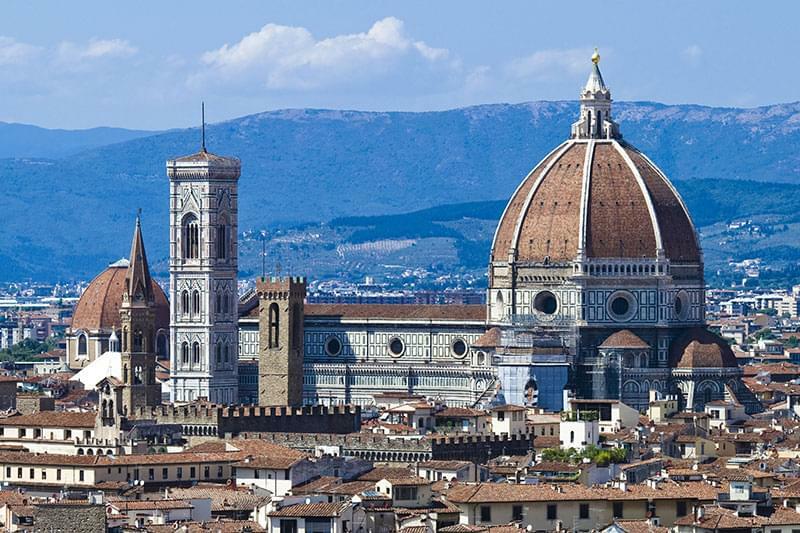 This area makes an ideal holiday location, you will fall in love with Siena and Florence and the countryside is breathtaking. 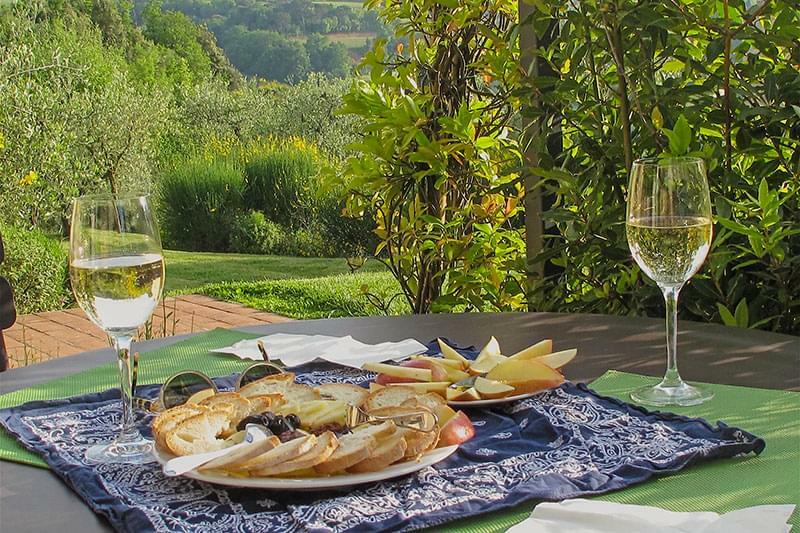 There is something for everyone with art and culture in the cities, wine tasting tours, cookery classes and the ideal scenery for painting and photography holidays. There is a magical quality to this little corner of Tuscany and once you have visited you will find that you want to return and discover another piece of its charm.